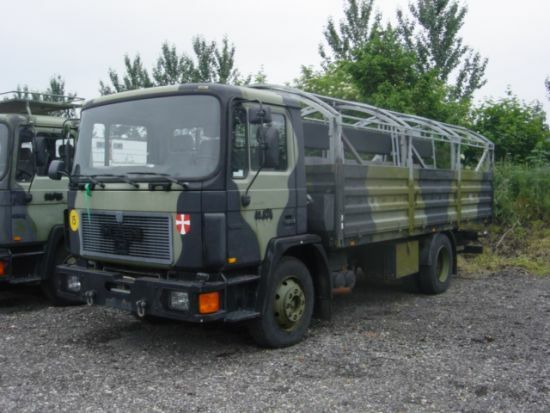 MAN 13.192F/42 LHD 4x2 drop side EX MILITARY cargo truck. Suitable for on road transport of loads of upto 6,000kg. Possible conversion to water tanker, fuel tanker, or crane truck.